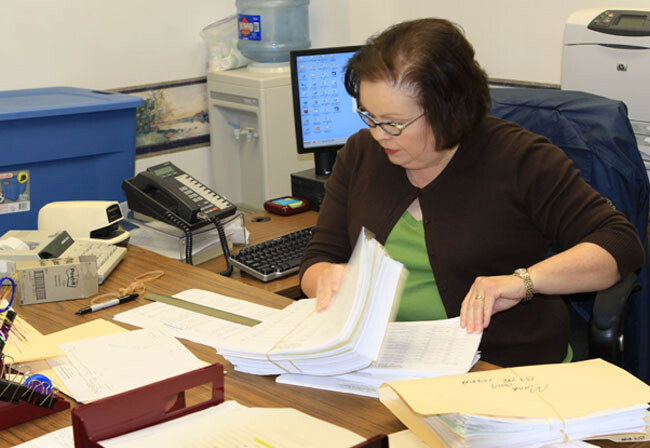 Cutrera began her career at the Calcasieu Parish Sheriff's Office in July 1985, where she worked as a secretary to the Chief Financial Officer. In 1986, she was transferred to the accounting division of the tax collector's office where she was promoted to supervisor of that division. 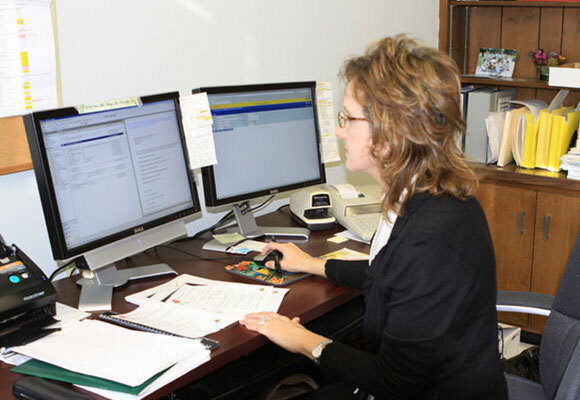 In 1998, she was promoted to Employee Benefit Coordinator and held that position until July 2004, when she became the Chief Financial Officer and Commander of the following divisions - Accounting, Human Resources, Insurance, Risk Management, Crash Reconstruction, Tax, Purchasing, CIS, and Fleet. Sharon is a graduate of McNeese State University, with a bachelor's degree in Marketing. She has been involved in the United Way as a member of the Allocation and Review Committee. She is actively involved in Educational Treatment Council as a board member currently serving as the Chairman. Sharon is also a member of the Board of Trustees for the Louisiana Sheriff’s Pension and Relief Fund. 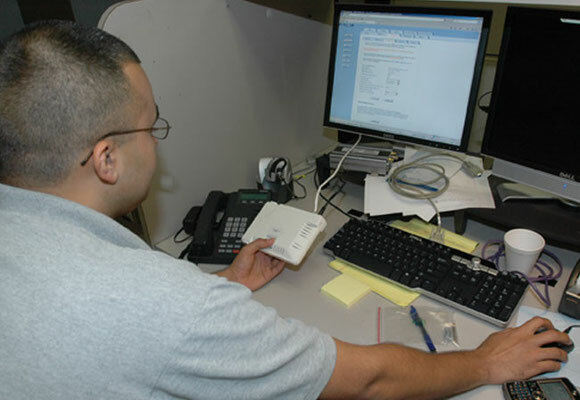 The Computer Information Services division plays an integral role in support of the Sheriff's Office by identifying opportunities for the agency to improve its effectiveness and productivity through the strategic use of technology. 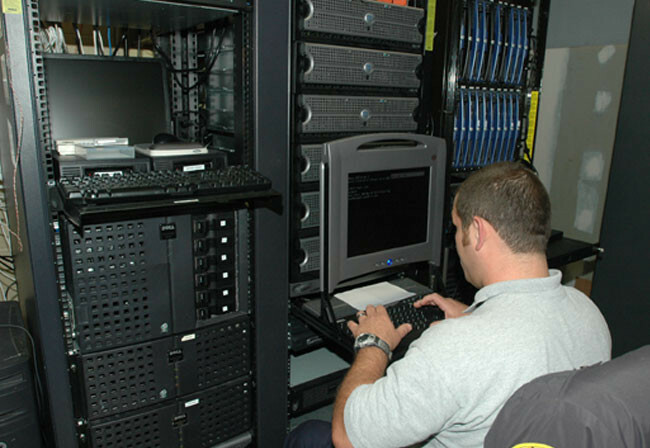 The CIS division provides the computing, telecommunications, and radio communications infrastructure 24 hours a day to support hundreds of desktop and mobile clients. Responsible for the overall coordination of the Sheriff's Office computer system as well as the parish wide Simulcast Radio System. 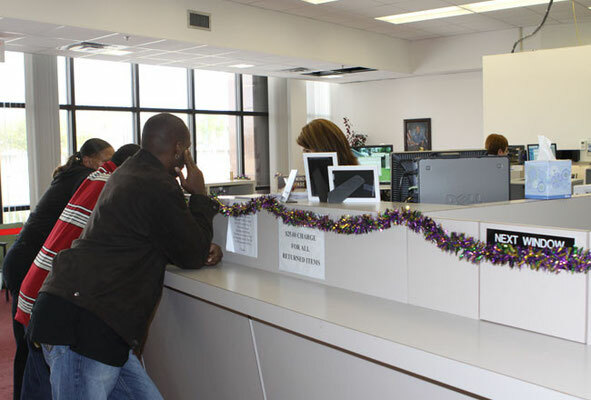 The Calcasieu Parish Sheriff's Office is dedicated to providing the latest cutting edge technologies to increase employee productivity which in turn increases our ability to provide services for the public. The Sheriff is aware of today's needs for technological improvements and has tasked the CIS Division with researching, evaluating, and making formal recommendations in reference to future technological advancements. The CIS Division is committed to providing the best recommendations to continue moving forward as technology continually progresses. Recruits, processes, and assimilates quality personnel into the workforce of the Calcasieu Parish Sheriff's Office. Responsible for development, revision, and interpretation of policies and procedures relating to personnel. Establishes and interprets policies and procedures regarding benefits, working conditions, legal mandates, and interdepartmental movement of employees. 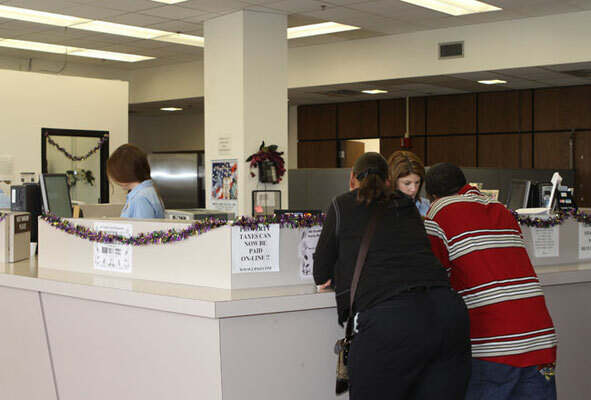 Coordinates the Employee Assistance Program and the Employee Drug Testing Program. Coordinates work related to unemployment claims. Provides training regarding personnel issues to all employees.